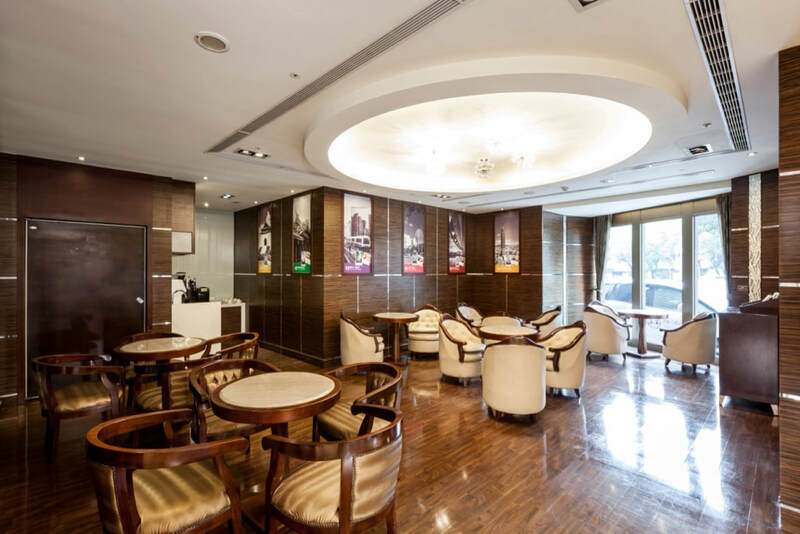 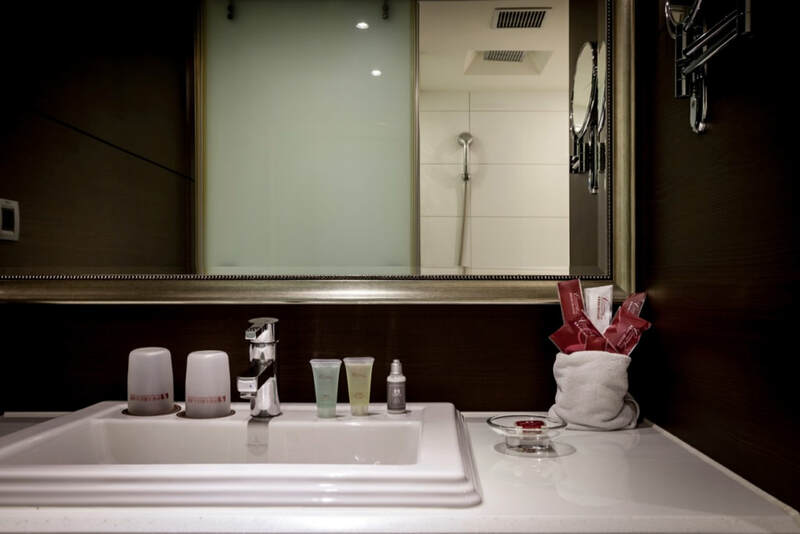 We welcome you to Taichung Charming City Hotel, a business hotel in Taichung Beitun District. 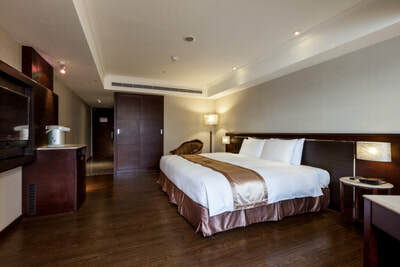 The exterior is unique and all rooms are well designed by designer to meet professional business hotel standard. 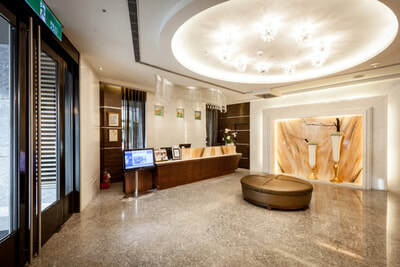 The service is also perfectly mixed of Taichung’s friendly and professional hotel services. 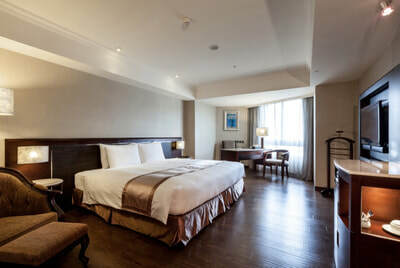 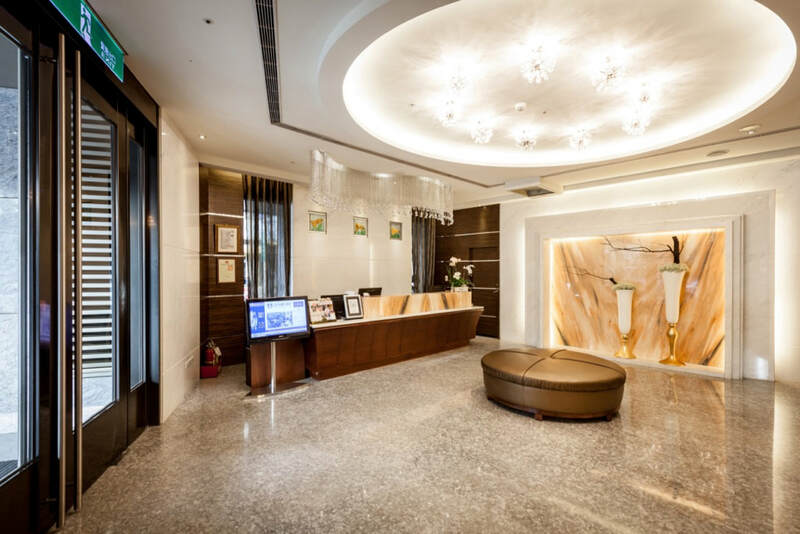 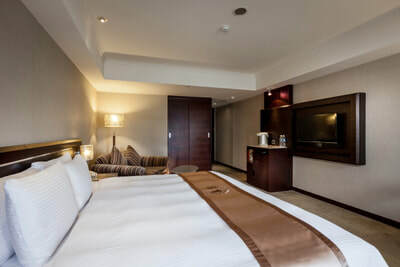 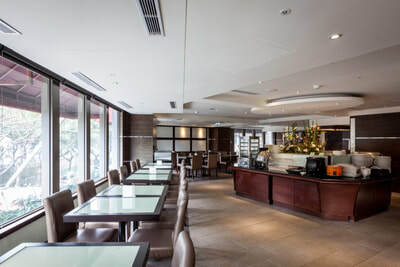 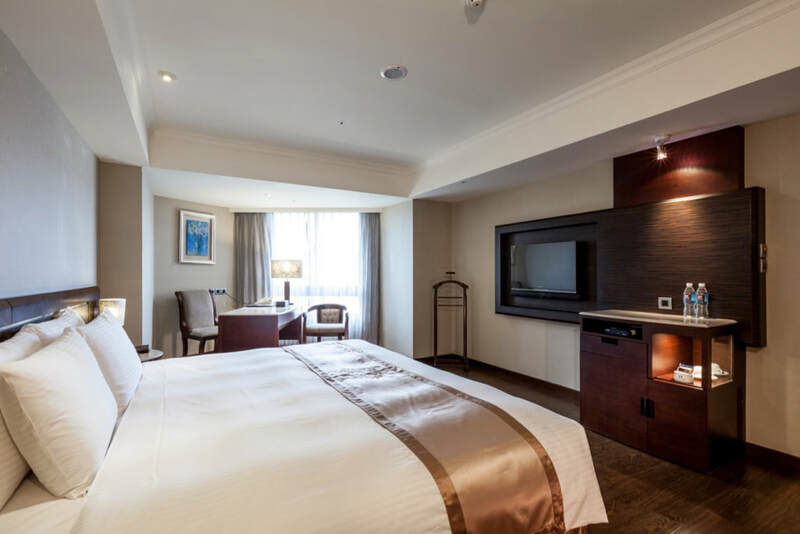 Taichung Charming City Hotel is not as luxurious as five-star hotels and is not like motels that have strong themes but it has its own low-key luxury business style. The hotel is reasonably priced and is ideal for both business and tourist visit. 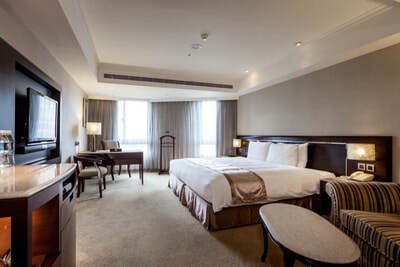 It takes about 35 minutes to Taichung Charming city hotel. It takes about 20 minutes from Taiyuan station to Taichung Charming city hotel. Ubus Transportation: Take the bus route 77 to Wenshin and Changping Rd.